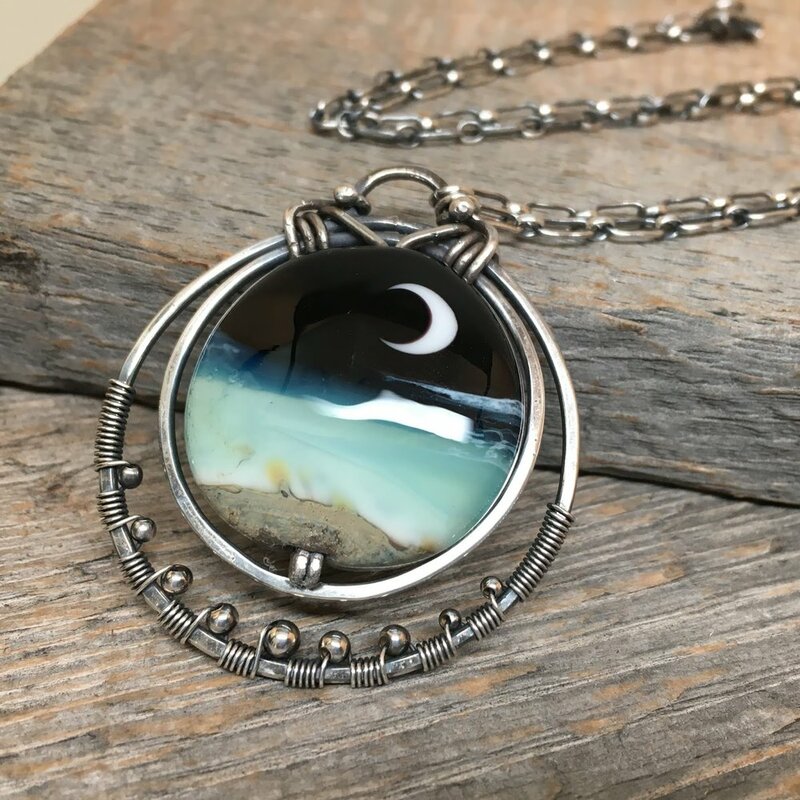 My art blog has now been converted into a catch-all for my personal artwork, Elements & Artifacts jewelry (new work is currently in progress), printmaking, and now... a select group of art therapy experientials completed during my first semester of grad school. Enjoy! Self-reflection on my core beliefs as an art therapist and the words of wisdom from established art therapists in the field that I’d like to carry forward into my practice. Art Therapy Experiential: Who Am I? Exploration of who I am and hope to become as an art therapist. I am the acorn below. What masks do I show to the world? What aspects of my shadow and unconscious manifest themselves in my life? This piece was a great opportunity to reflect on Jungian concepts of the shadow, persona, archetypes, and various symbols that lend themselves to Jungian psychology. I was able to think about the conscious and unconscious as well as the ways these things may manifest in my life. Who am I as a new art therapist? Who do I hope to become? Which shadow aspects could derail me? Depict yourself as you respond to/exist in change within your life. This piece was a great opportunity to reflect on my default response to stressors as well as viewing the ways those responses have changed over time, or possibly vary by situation. It illuminated areas of personal growth as well as areas of response that I can continue to learn from. What are the biopsychosocial aspects of growing old in America? What are my core beliefs as an art therapist and how can I extend those into eldercare? How can I advocate for elders in order to bring about a shift in society and culture’s views of elders? What were my biggest influences on gender expression and gender roles?